The Edinburgh 1910 World Missionary Conference was the most famous missions conference in modern church history. A century later, five conferences on five continents displayed the landscape of global mission at the dawn of the third millennium: Tokyo 2010, Edinburgh 2010, Cape Town 2010, 2010Boston, and CLADE V (San José, 2012). These five events provide a window into the state of world Christianity and contemporary missiology. Missiologist Allen Yeh, the only person to attend all five conferences, chronicles the recent history of world mission through the lenses of these landmark events. He assesses the legacy of Edinburgh 1910 and the development of world Christianity in the following century. 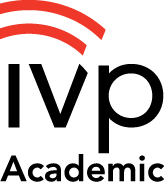 Whereas Edinburgh 1910 symbolized Christendom's mission "from the West to the rest," the conferences of 2010-12 demonstrate the new realities of polycentric and polydirectional mission—from everyone to everywhere. Yeh's accounts of the conferences highlight the crucial missiological issues of our era: evangelism, frontier missions, ecumenism, unengaged and post-Christian populations, reconciliation, postmodernities, contextualization, postcolonialism, migration, and more. What emerges is a portrait of a contemporary global Christian mission that encompasses every continent, embodying good news for all nations. "Professor Yeh takes us on a tour de force from Edinburgh 1910 to CLADE V, 2012. He gathers mission themes and trends that no one else has been able to present because of his unique experiences attending the five major mission congresses in 2010 and 2012. Polycentric Missiology gives us a road map like no other: a comprehensive overview of twenty-first century mission. This insightful study will provide signposts for mission leadership and engagement for decades to come. I highly recommend Polycentric Missiology!" 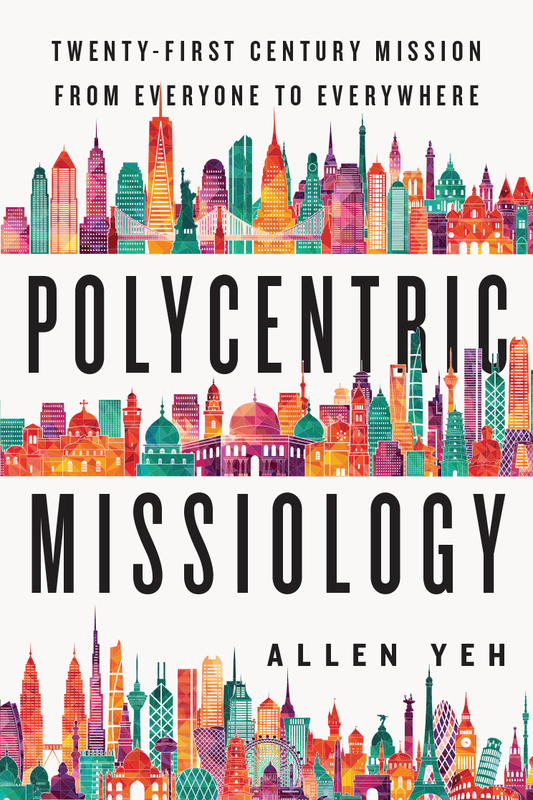 "Polycentric Missiology not only emerges from everywhere (as indicated by the book's title)—the author being the only one to have personally attended all five of the conferences discussed in the book—but also catapults Allen Yeh from 'up-and-coming' to 'established scholar' status. Here is a historically informed, ecumenically broad, and polyperspectival analysis of missiological trends appropriate to their polymorphic character at the start of the third global millennium, yet one that also characterizes the life-giving generosity of the gospel needed for everyone in a complex and dynamic world." "Polycentric Missiology traces the history of the five 2010–2012 conferences celebrating the Edinburgh 1910 World Missionary Conference. It is a remarkable book, providing a compelling case for world Christianity. It unpacks the historical, cultural, local, and global themes that shape today's missiological issues. 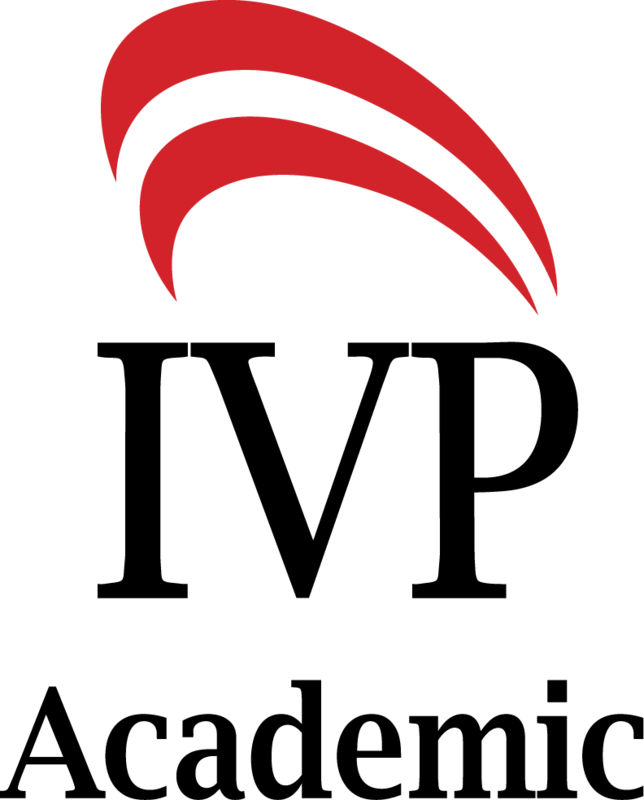 Christian mission is a local and global enterprise. Allen Yeh challenges us to listen to missional voices from all over world Christianity and to embrace mission that is 'from everyone to everywhere.'" "During 2010 and 2012 five gatherings convened on five continents to commemorate the landmark 1910 Edinburgh World Missionary Conference. Allen Yeh, who attended all five, has helpfully organized and creatively analyzed the main themes, discussions, debates, controversies, and proposals from these conferences. The result is an important report on the state of missionary thinking today, but also a persuasive demonstration of the book's subtitle—that contemporary Christian mission is now 'from everyone to everywhere.' It is an unusually helpful, unusually perceptive study." "In this volume, Allen Yeh provides a creative running commentary on the major international mission conferences held in 2010–2012. This lively and insightful volume is itself a historical milestone—a benchmark for future reflections on the state of mission studies in the age of worldwide Christianity. I commend it with enthusiasm." "Missiologist Allen Yeh offers a compelling narrative of both continuity and discontinuity for five conferences linking themselves with the centenary of the World Missionary Conference held in Edinburgh in 1910. His reflections, as first-hand accounts coming so soon after these events, will likely prove invaluable for years to come." "This is a volume that should be required reading for anyone interested in missions; be that pastor, professor, student, or layperson." "Yeh's writing style is easy to read, sufficiently academic and precise but lively enough to make for pleasant reading. The discussion questions at the end of each chapter could easily be used to generate discussion at missionary gatherings, meetings of church leaders, or in classrooms. Overall, I greatly enjoyed Yeh's overview of trends and conversations in missiology from the past to the present, and I felt like I was brought 'up to speed' with what happened at the major missions conferences of recent years." 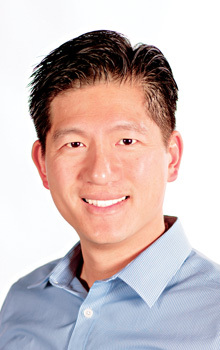 Allen Yeh (DPhil, Oxford University) is associate professor of intercultural studies and missiology at Biola University. A missiologist who specializes in Latin America and China, he has traveled to over sixty countries and every continent to study, do missions work, and experience the culture. He is the coauthor of Routes and Radishes: and Other Things to Talk About at the Evangelical Crossroads and co-editor of Expect Great Things, Attempt Great Things.. A member of over twenty associations, Allen serves on the board of directors for American Baptist International and is a member of the executive planning committee for the Asian American Pacific Islander Faith Alliance. He is also founder and chairman of the World Christianity study group at the Evangelical Theological Society.